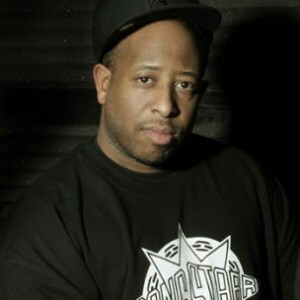 DJ Premier has announced a string of six shows later this week in Japan that will debut his new five-piece band replaying some of his classic productions. Helmed by the producer himself on the turntables, the band features Lenny "The Ox" Reece on drums, Brady Watt on bass, and Takuya Kuroda and Corey King on horns and keys. Referring to the experiment as "a new adventure into expanding my brand," Preem explained the quick chemistry of the group. The six shows will be spread out over three days on January 28, 30, and 31 in Tokyo and Osaka. After the closing of his historic D&D Studios in Manhattan earlier this month, DJ Premier also recently announced plans to release his solo debut later this year.